With little doubt, England's Inglorious is riding the wave of their own success. 2017's II was a chart buster for the band, reaching number one on UK rock charts. Now the band returns with their third long player, Ride To Nowhere, mixed by Kevin Shirley (Led Zeppelin, Aerosmith). Suffice to say, Ride To Nowhere is a continuation of Inglorious' revival of classic heavy rock, ala the Seventies and early Eighties, and brushed with blues. If, as a fan, you liked their previous material, the simple conclusion is simply to buy the latest. You will not be disappointed. However, having said that, I found Ride To Nowhere, to be a bit labored, simply more of the same, if not less enthusiastic than previous tunes. That's not to say that the songs are poorly written or executed, not at all. Mostly, I simply found some songs better than others and the whole album rather lackluster. One of my criteria for appreciation of a new work has always been, after the first listen, would I want to almost immediately listen to it again. Or put it in my monthly rotation. For Ride To Nowhere, maybe not this time. Nevertheless, as said earlier, some songs did gather my attention. One was Tomorrow, on the strength of a furious guitar solo. Another was the acoustic ballad Glory Days, where you are once more reminded of how soulful vocalist Nathan James can be. I Don't Know You was a bit slow grooving, but delivered with the smoldering blues vibe and solid vocals. 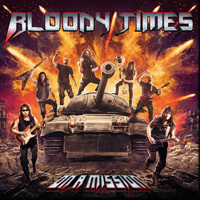 But, for the money, my favorite song was Time To Go, a big beat rocker with strong rhythm and groove. 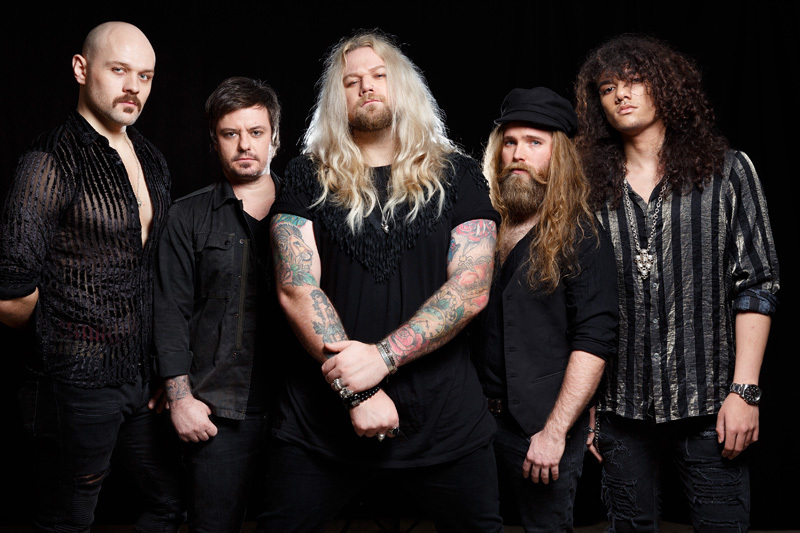 In the end, Inglorious' Ride To Nowhere is simply more Inglorious, delivering blues-infused melodic heavy rock, perhaps with more repetition and less vitality. But fans, I'm sure, will feel otherwise. 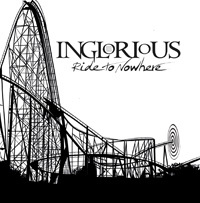 In the end, Inglorious' Ride To Nowhere is simply more Inglorious, delivering blues-infused melodic heavy rock, perhaps with more repetition and less vitality. But fans, I'm sure, will feel otherwise.